Teavana Canada Pre Black Friday Friends & Family Sale: Save 30% Off Sitewide Using Promo Code + More! Save 30% off sitewide using the promo code SQUAD. This deal is valid online only until November 20 2016. Get 2 oz Caramel Truffle Tea for FREE (A $9.50 Value) with your $50 order + Free Shipping. Use the promo code CHEER. This deal is valid until November 30 2016. Teavana Canada has FREE Shipping on all online orders over $50. Click here to shop at Teavana Canada! Teavana Canada Black Friday Promo 2015: Buy 1, get one free on a wide variety of Teava products. Promotion valid November 27 & 28, 2015. 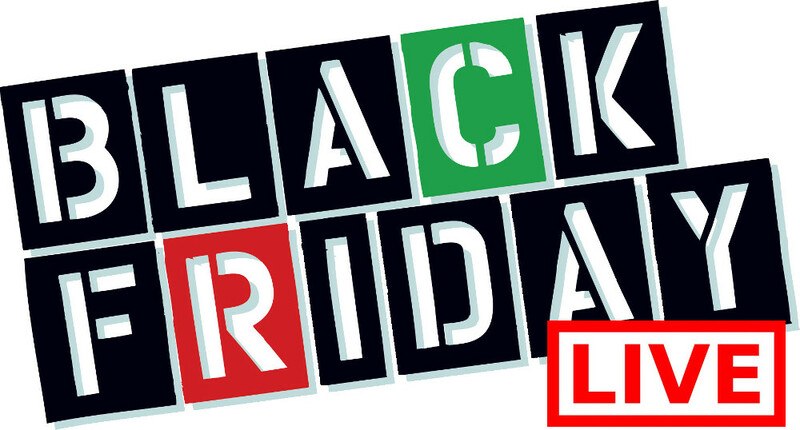 Teavana Black Friday Canada 2014 Sales and Deals! Tea Lover on your Christmas shopping list? Check out this Teavana Canada Black Friday in Canada 2014 sale! 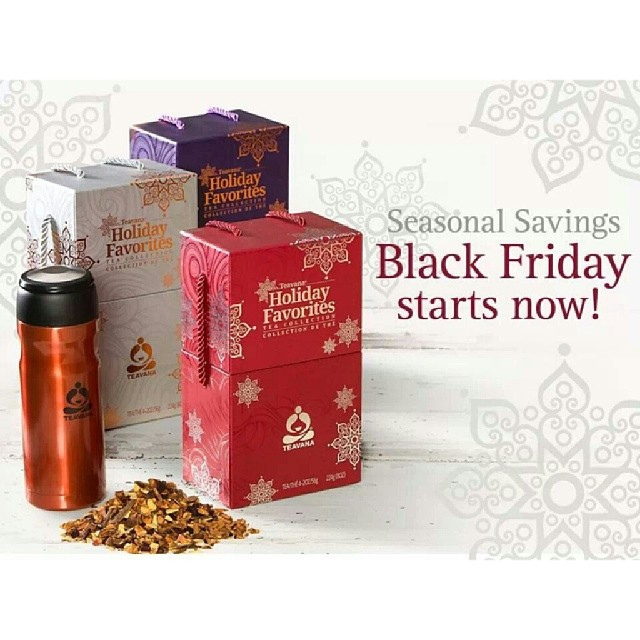 You can shop at your local Teavana Canada store from Black Friday November 28th through to November 30th, 2014 and enjoy their Black Friday Canada 2014 Sales and Deals. You will be able to save 40% off of their best sellers such as the Perfect TeaMakers, Contour Tumblers, and Snowflake Tumblers. You can also enjoy more Black Friday Canada 2014 offers from Teavana! You will also save 40% off of their more decadent prepacked tea which include the Chocolate Chai, Caramel Chai, Cococaramel Sea Salt, Caramel Almond Amaretti, Slimful Chocolate Decadence. If you were looking for gifts instead, you can also Buy One Get One FREE on their Holiday Tea Collection during this Black Friday Canada 2014 promotion. This Teavana Canada Holiday Tea Collection includes 4 of their limited edition teas: White Chocolate Peppermint, Pumpkin Spice Brulee, Spiced Apple Cider and Cococaramel Sea Salt. The Oprah Ritual Set is also 20% off during Black Friday Canada 2014 weekend. Click here to find a Teavana Canada location near you to enjoy their Black Friday Canada 2014 sales and deals.